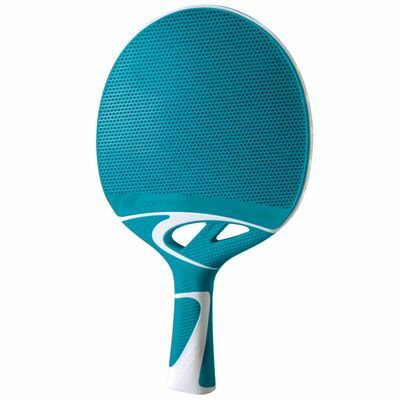 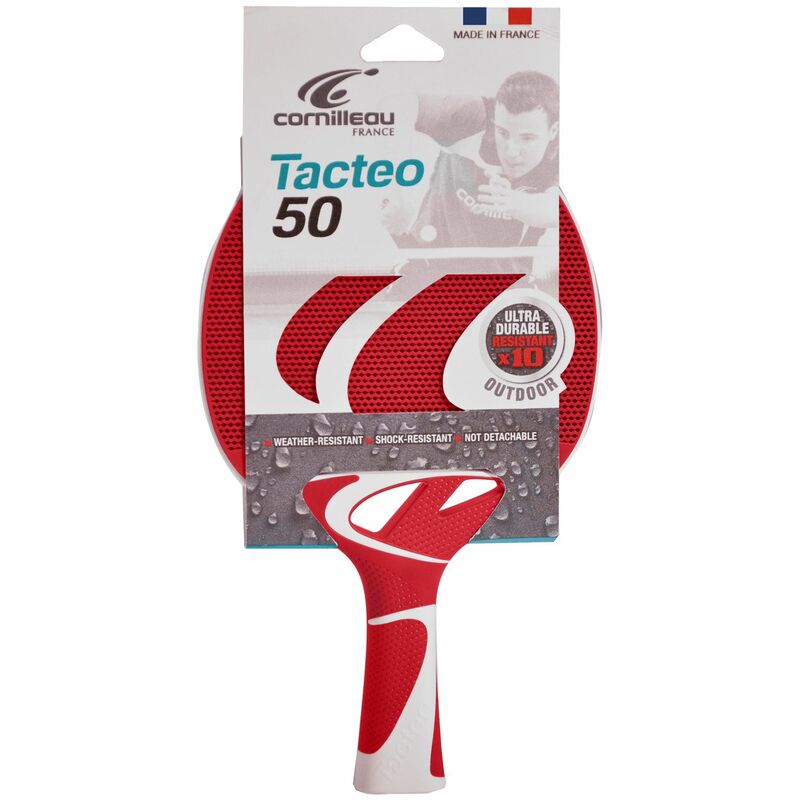 The Cornilleau Tacteo 50 composite table tennis bat has an injected polymer blade making it resistant to UV rays, humidity and impacts. The bat is designed for outdoor use and offers an ergonomic, soft touch grip handle and the Skin+ covering for a better grip and increased control. In addition, the bat can be regularly washed using soapy water. 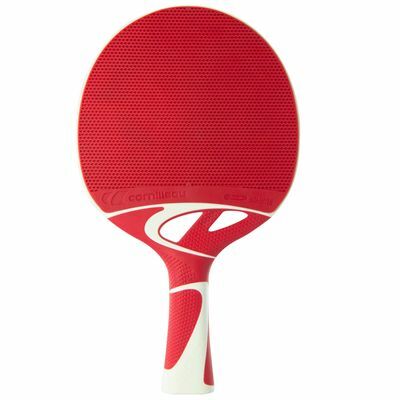 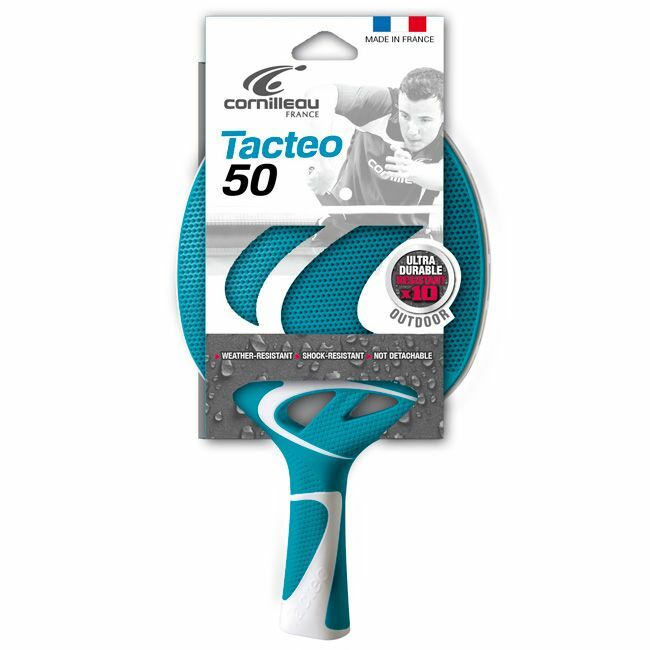 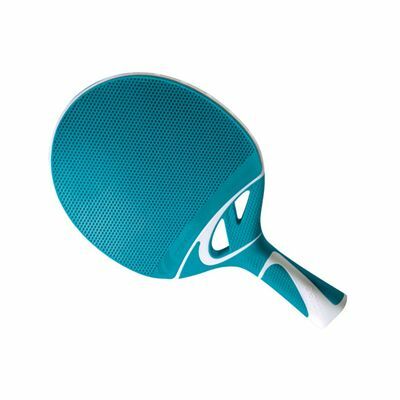 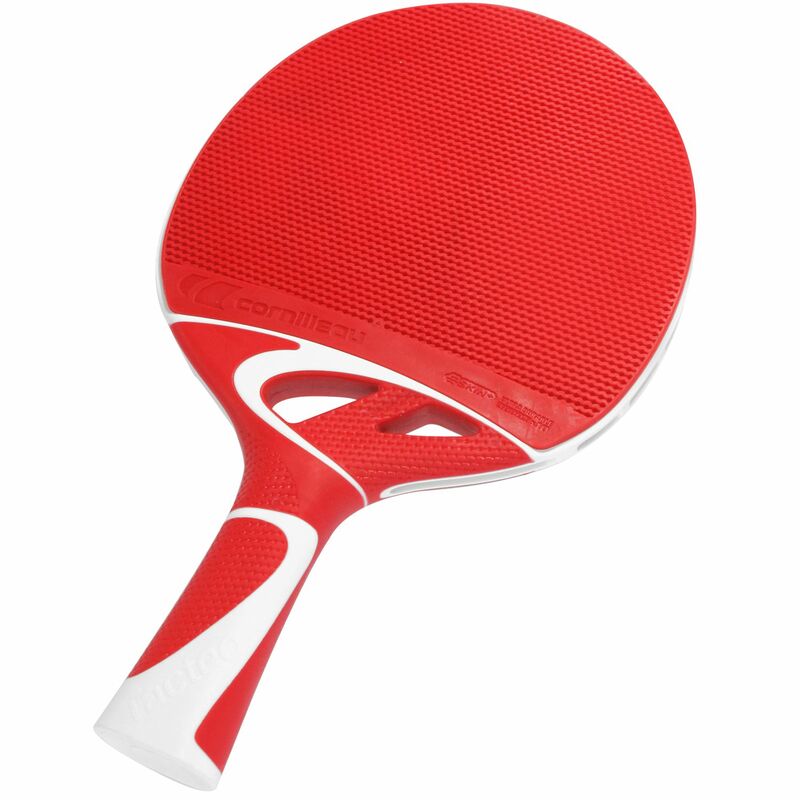 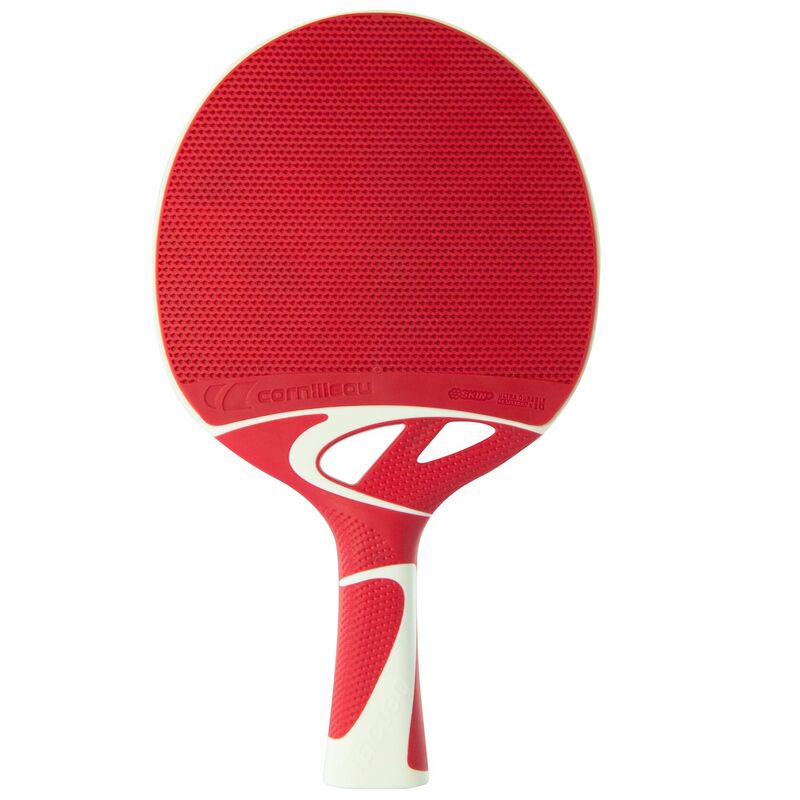 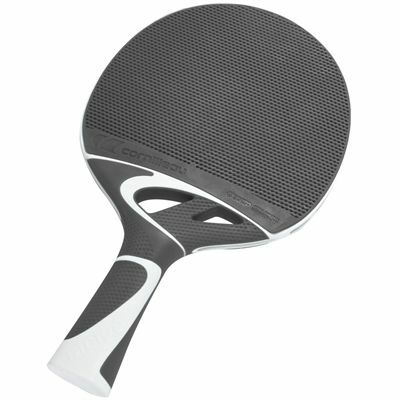 for submitting product review about Cornilleau Tacteo 50 Composite Table Tennis Bat (core).